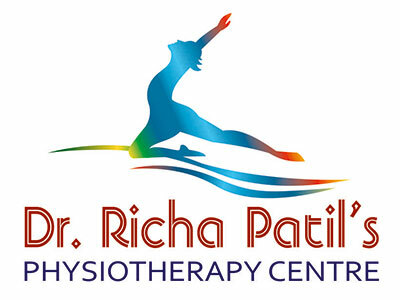 To provide the highest quality of physiotherapy services to people of all ages in our community in Mumbai at affordable rates. We treat a wide variety of conditions, helping you to get back on your feet and on with your life. We aim to give effective treatment to your injury and symptoms, through accurate diagnosis, based on current research and return you to pain free function quickly. We are located at Veera Desai, Andheri (West) a short 5 minute walk from the Azad Nagar Metro Station. We are easy to find: Just off the main road, Opposite the Jain Temple, Next to the Kotak Bank. We are wheelchair accessible. Parking is available on the road. Shop No A-02A, Dev Prestige Bldg, Veera Desai Road, Andheri (West), Mumbai - 400058.